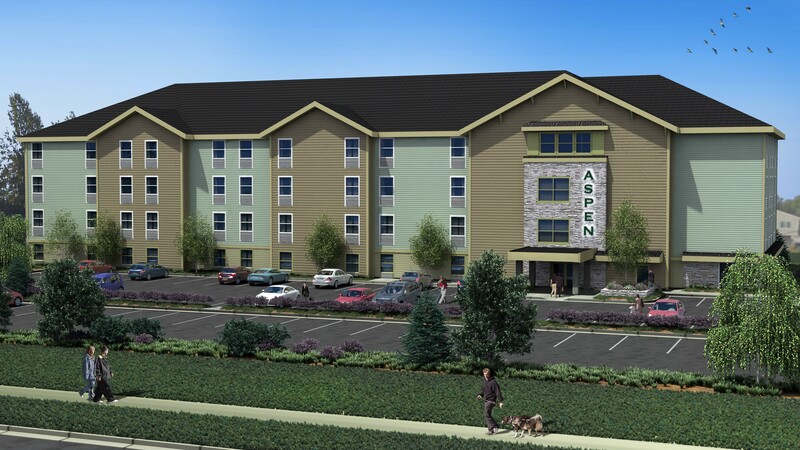 AIDEA participated in the financing of the newly constructed Aspen Suites Hotel on Tudor Road in Anchorage. The four-story hotel (52,250 sq. ft.) contains 92 rooms and employs 14 permanent employees, while approximately 90 jobs were created during the construction phase. The extended-stay hotels are a niche market and are different from other hotels due to the variety of options offered to travelers. There is a need in the Alaska market for this kind of accommodation and it appears to be a good fit for Anchorage. The Alaska USA Federal Credit Union originated the $4.8 million loan with AIDEA participating at 50 percent for $2.4 million. AIDEA’s participation in the loan was critical to the project’s success because the 25-year term will give the business a long-term, stable financial foundation. This is the fourth loan that Aspen Hotels has obtained through AIDEA in the past 14 years.